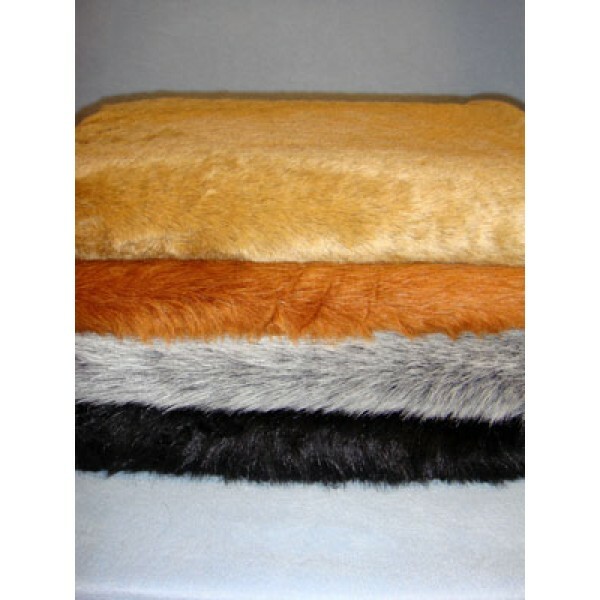 Teddy Bear Furs Fabric Bundle is a 3-piece bundle made up of teddy bear furs synthetic fabrics in approximately 1 yd pieces in various piles with random naps. Perfect for that one-of-a-kind, natural-looking bear! May or may not include colors shown in photo.